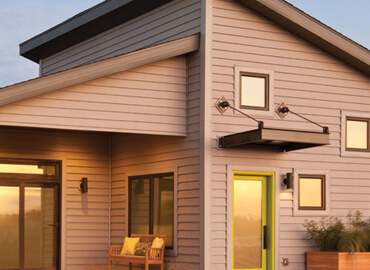 Hiring a contractor doesn’t have to be stressful. Steer clear of these seven common mistakes to find the perfect pro for your project. Serious problems can pop up without much warning. Fortunately, you can prevent many of these issues by recognizing their warning signs. Here are three signs of impending disaster that you can’t afford to miss. Although we typically meet our clients through a storm disaster, we quickly become their preferred contractor for the life of their home. 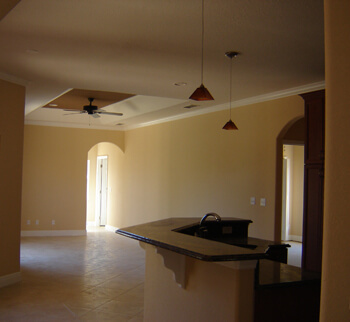 As General Contractors, we assist with any interior and exterior, residential or commercial projects. 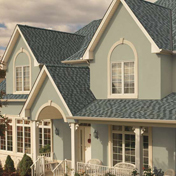 Roof maintenance is important to the overall health of your home. 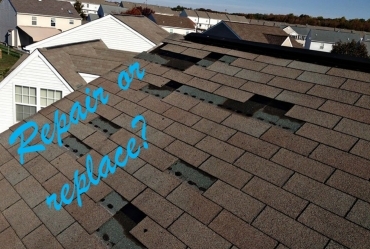 Whether you need a quick repair or a complete roof replacement, it’s important to hire a local, experienced contractor. 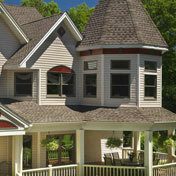 Keeping up with exterior maintenance is critical to your home’s long term health. 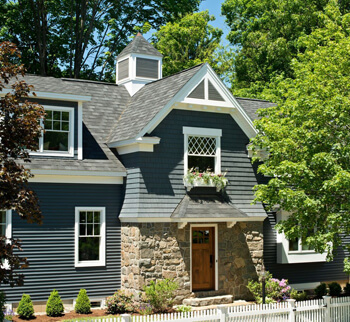 With good exterior maintenance, you can protect your home from the elements, keeping moisture, pests, rot, and decay out of your home. 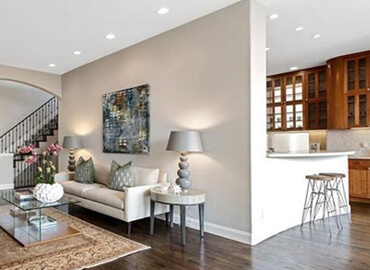 Whether you are remodeling your kitchen, painting an accent wall, or have a list of handyman work, tackling home improvements can be completed quicker and most times less costly than the DIY approach. 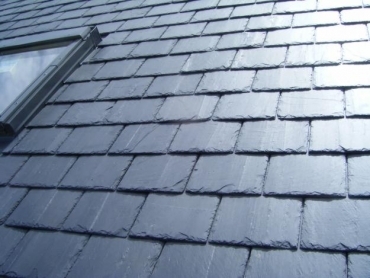 Our roofing experts have the skills and experience necessary to tackle any commercial roofing project with industry leading efficiency. You can rely on our experts to provide competitive prices and unmatched quality! For properties that can be repaired, it is extremely important that measures be taken immediately to minimize additional damage and subsequent costs. 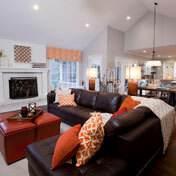 Hire a general contractor for convenience and efficiency and then benefit from our extensive training and experience. 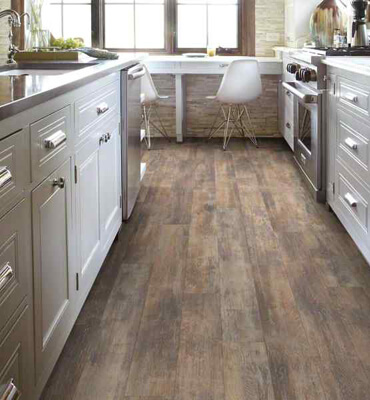 We can help you with everything from a minor repair to a major remodel or home addition. 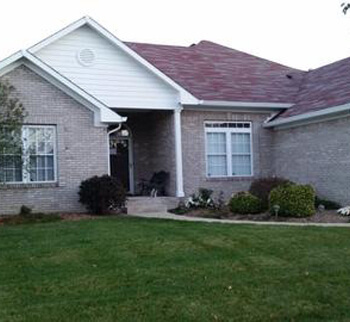 In Indiana, the last few years has resulted in significant amounts of hail and wind damage. Indiana property owners need to be proactive in checking their property for storm damage before the repairs grow in nature and expense. 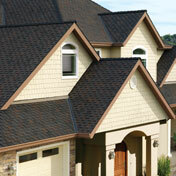 We have experts with years of experience navigating repairs from minor fixes to insurance claims. Either way, we’ll be right there with you throughout the process. Our experts will be able to evaluate the damage and offer you recommended options and next steps. 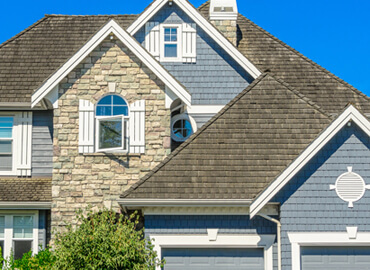 If you’ve experienced a significant storm, noticed damage, or it’s just been a while since you’ve checked the roof, contact Expert Restoration Service now for a for a free, zero-pressure inspection. 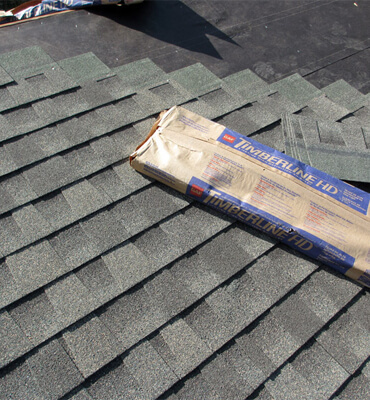 Our technicians use a measurable, visual approach to document storm damage and measure roof integrity. No-pressure evaluation and industry-standard estimate. 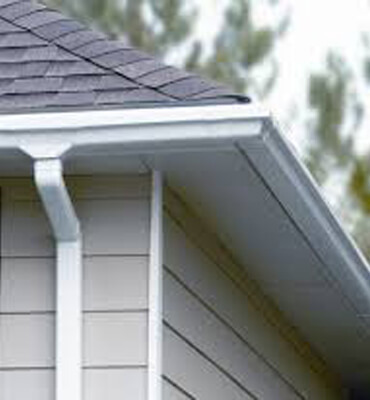 Storms can tear off siding pieces, cause them to become loose, or cause cracks or damage to the panels themselves. 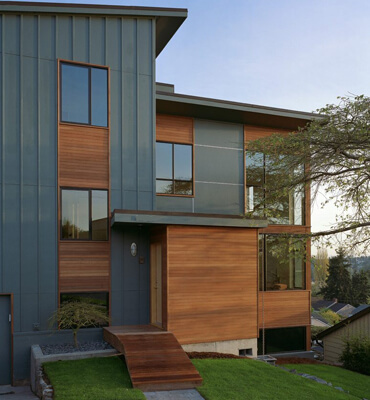 Undetected or unrepaired siding damage can lead to bigger, more expensive problems once water becomes trapped behind it including mold, caulking failures, separating seams, warping boards that do not lay flat against the house, swelling, delaminating (outer coating spalling, scaling, or peeling), and/or moisture on the inside of the house. 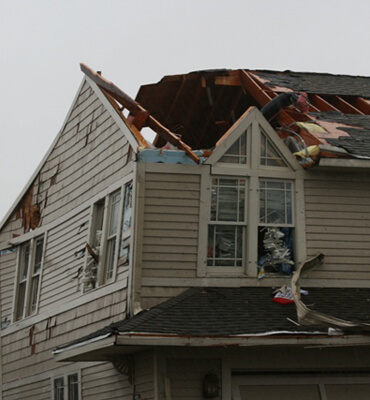 Let the professional storm damage experts at Expert Restoration Service inspect your home today at no charge. 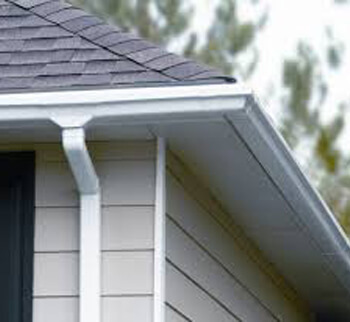 Gutters and downspouts keep water away from your home's foundation and are essential to any home's structural health. 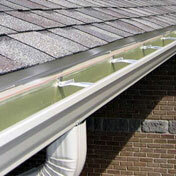 Prevent water damage to your home by taking care of your roof's drainage system. Notice damage? 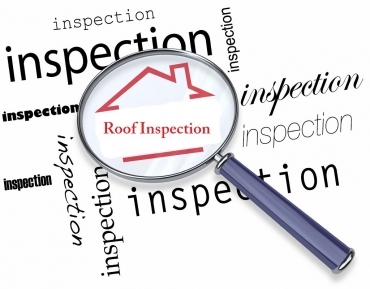 Contact Expert Restoration Service today for a free inspection. 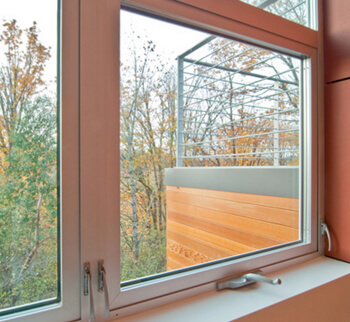 While we are there, we will do a general inspection of your property including the roof, siding, and window screens. 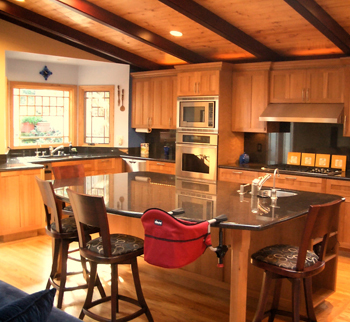 Expert Restoration Service is a full-service remodeling contractor, offering unique design and building solutions to residential and commercial clients who desire both service and value from their remodeling investment. 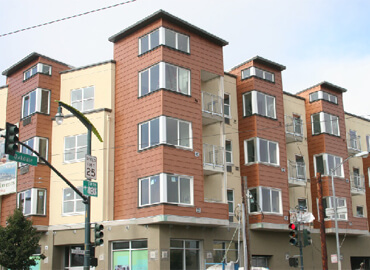 As your general contracting partner, we will take the time to understand all project objectives, and we will adapt during construction to achieve all of your goals. Our relationships and past successes have given us the reputation for being a local general contracting known for quality and technical excellence. Knowledge is cost control. The science of our business is to know which structural elements can be restored instead of replaced, to know how to use technologies that prevent post-disaster damage, and to know the most cost-effective way to restore each property to its prior condition. 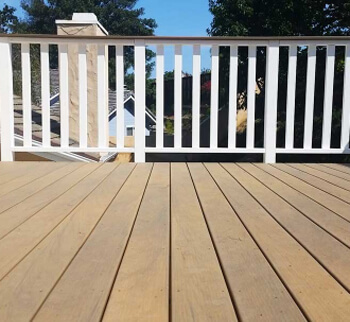 We employ master carpenters, restoration technicians, and many more expert who hold more than 100 certificates awarded by nationally recognized schools or restoration, remediation, certified installers, and inspection, among others. Testimonials are an extremely important part of the success of your project. Before our relationship-building journey begins, we understand a need to evaluate prospective contractors. Although we have a few testimonials listed here, and throughout our various social media sites, we keep a list of valued clients on hand who have volunteered to act as a reference. We thank them and greatly appreciate their time. So pleased with the new window and slider. Would have done the review sooner, but wanted to wait for the first winds to see if the windows performed as promised. YES they did and I am very happy. I will probably do some more windows in the next six months and will definitely be calling the salesman. I also was impress with the two installers who did the job. I will request them when I do order. The windows are so superior to the ones I had. This was a complete brand new install, not a retro fit, but done just like a brand new house. Thank you for a job well done. Steven came out and installed a deadbolt on our side garage door. He was prompt and did a great job. Super great guy to chat with also. Thanks for the great work on our roof! They were really easy to deal with, and very attentive to our concerns. 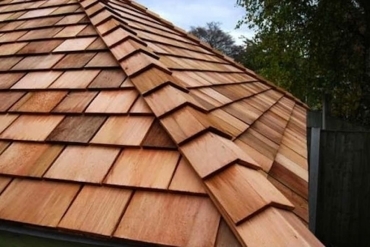 If you thinking about getting a new roof, give them a call because he gave us a very reasonable price for the work to our roof. 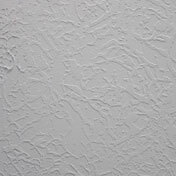 I can say that because we got several other quotes from other contractors. I highly recommend this company! 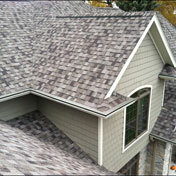 The crew did a stellar job re-roofing our entire roof on our house. 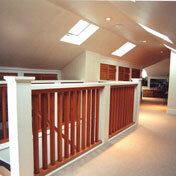 We got several quotes from different companies, but really liked and felt comfortable with Expert Restoration. They’re a solid, straightforward, professional, and friendly group who knows what they are doing. They were great - fast, efficient, respectful, clean. The process was smooth and painless. From the start, he was very thorough and up-front in his quote and there were no surprises or unexpected costs in the end. We are very pleased with this company and would definitely recommend them to our friends and family. They did a great job. I have seen lots of contractors work and his is second to none. Acute attention to detail and got the job done in a timely and efficient manner. We were trying to fit a square peg in a round hole by building a new stairs to an attic. I will be recommending them to residential and commercial clients I know who will be seeking an affordable and reliable contractor. They came out and checked two cracks on my ceiling that I was worried may be water related. They turned out to be dry and not water damage. I wanted to pay for the company to have come out but they didn't want payment. Very kind to my children with a hello as well. I highly recommend this company. These guys are no joke. Putting a new roof on is a messy dirty job. They were very upfront, honest, and went above and beyond. We had about 6 estimates done, I called all based on reviews. 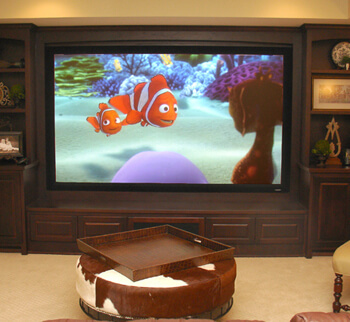 Expert Restoration was super professional, personable, and always available to hammer out any details. Not to mention, worked with our schedule. The crew worked super fast and was very conscious and considerate. I recommend them without any hesitation. These guys are legit! So far they've opened up my living room to my kitchen and family room creating a huge open concept layout. They patched and painted all the rooms. They added a door to the garage so now I have direct access, and a french door to the backyard from my master bedroom. Everything looks top notch! They were even able to fix the weird old trim I had at the top of the door so it doesn't look out of place! These guys know what they're doing. They kept it clean every night, I never got any complaints from the neighbors either. Everyone is always calm and helpful and always answers my calls or returns them promptly, always very helpful giving me the right ideas and solutions for my budget. The windstorm ruined my roof. I did my research and asked neighbors for referrals and made a list to check licenses and ratings. After getting bids, I decided to go with this company mainly because they had the highest ratings in every category and the information they provided was so helpful. From start to finish, efficient and professional. I highly recommend Expert Restoration Service! The guys came out to install new gutters for us. They were quick and clean. Hopefully I don't need their business again... but if we do, I will not hesitate to call them for it. Let’s be honest. Writing a business blog is hard work. Dang hard work. But these guys really know their stuff. Magic happens when you see someone who truly cares speaking about their client or their projects. They know what you are struggling with and they try to proactively share information that may be of benefit to you.